Google Hangouts for Android has been updated to version 2.1 which brings several new features and improvements including merging SMS and hangouts messages into a single thread. 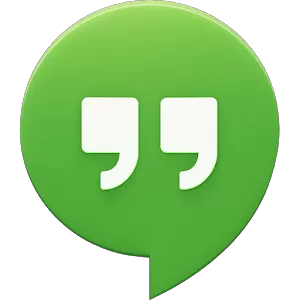 Hangouts (formerly Google Talk) allows one-on-one and group conversations between Android and iOS users. You can also turn any chat into a video call with up to 10 participants.